“There is Hip Hop in all of us!” This was the premise for making the videos to promote the new Netflix Original Series “The Get Down”. In order to make the show more appealing to a broader audience than Hip Hop enthusiasts alone, we focused on the idea that we all have a Hip Hop side to our individual personalities. 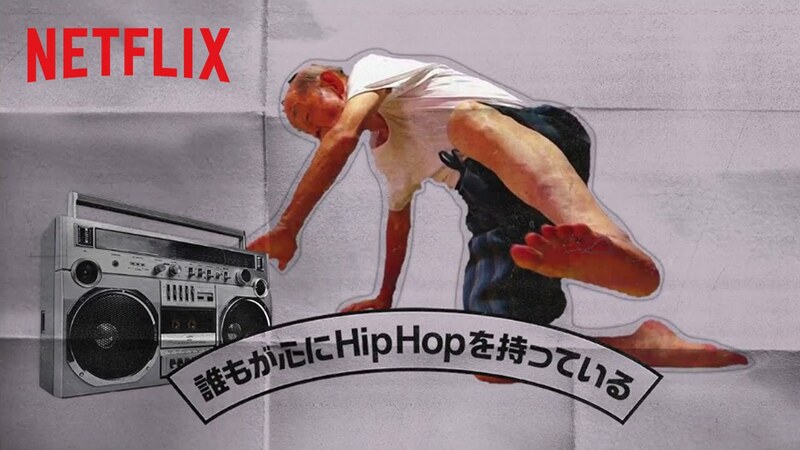 By capturing typical scenes of daily life, such as a middle-aged woman doing laundry or a grandfather simply waking up, we made a connection between Hip Hop and a wide audience in Japan.